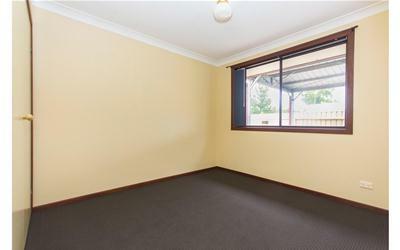 Hot Property! 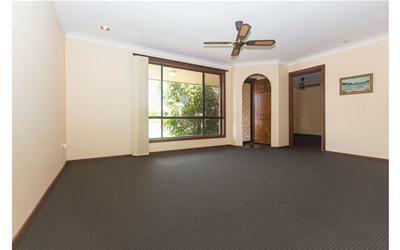 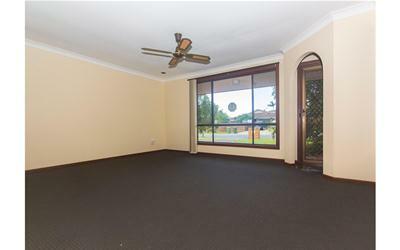 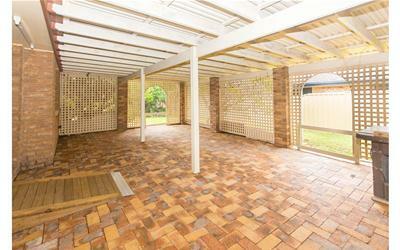 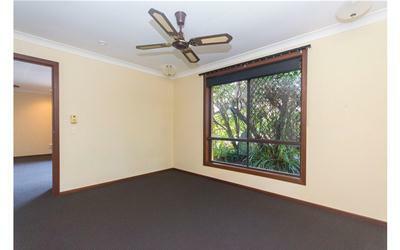 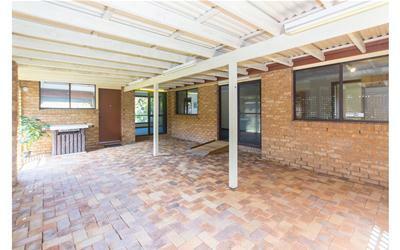 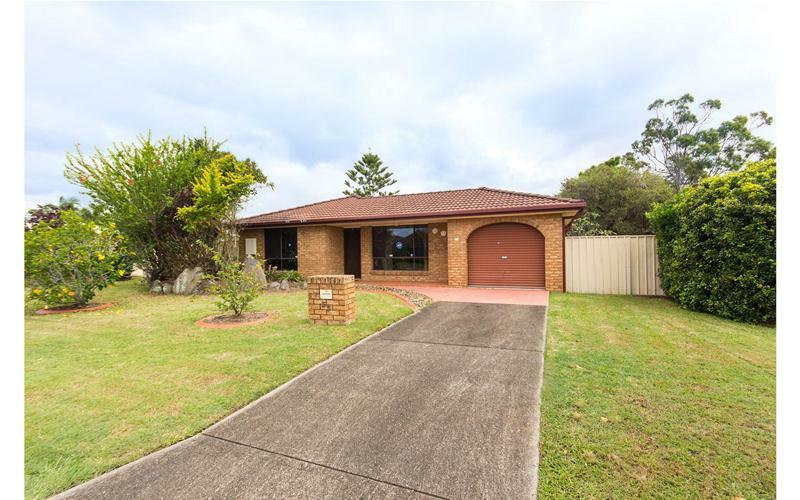 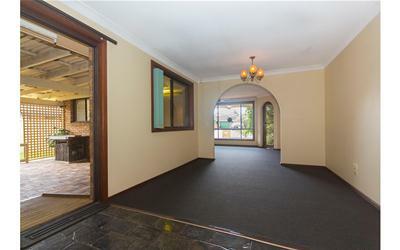 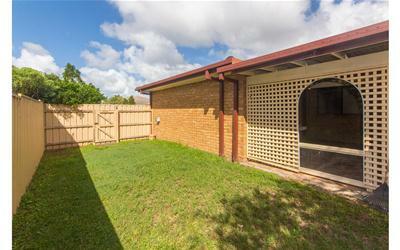 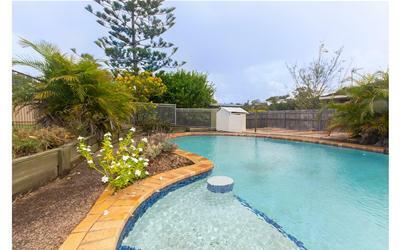 A lovely 3 bedroom family home on a superb big corner lot in popular Carrara. 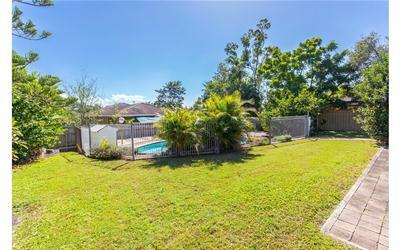 Featuring ensuite to main, separate living and family rooms, large covered outdoor living area and a huge fully fenced backyard with inground swimming pool for all the family to enjoy. 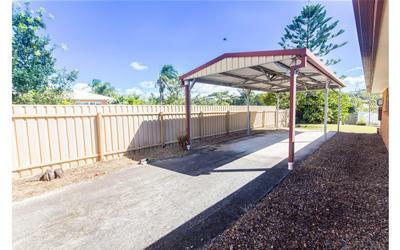 Also includes lock-up garage PLUS a massive steel carport for big ticket items such as a large boat, van or truck. 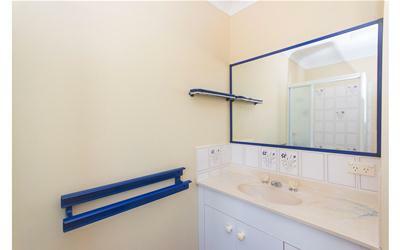 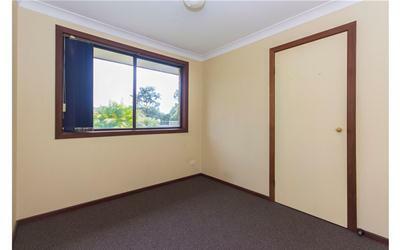 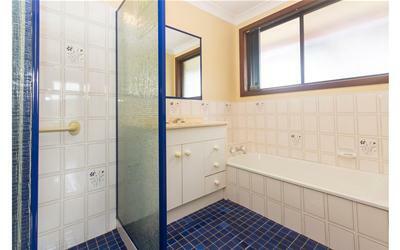 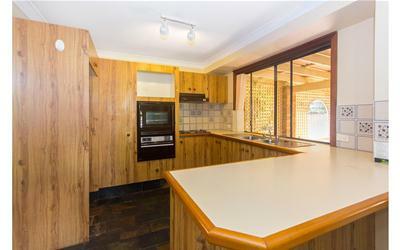 In terrific condition throughout and an upgrade the kitchen and bathrooms would be the perfect finishing touches. 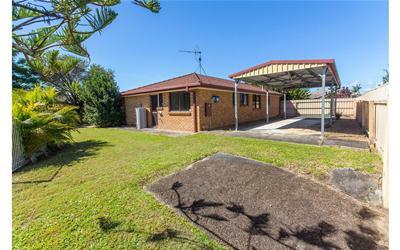 This is a great home with so much offering. 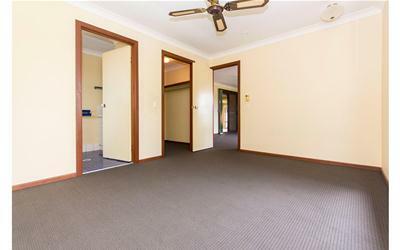 Vacant and ready for new loving owners to move in!